A special thanks to our parents for participating in the NISD parent survey last semester. Your feedback is essential as we strive for continuous improvement. The survey consisted of six categories (school climate, communications, safe and orderly environment, instructional programs, student services and support services) and a district section with general questions and demographic data. 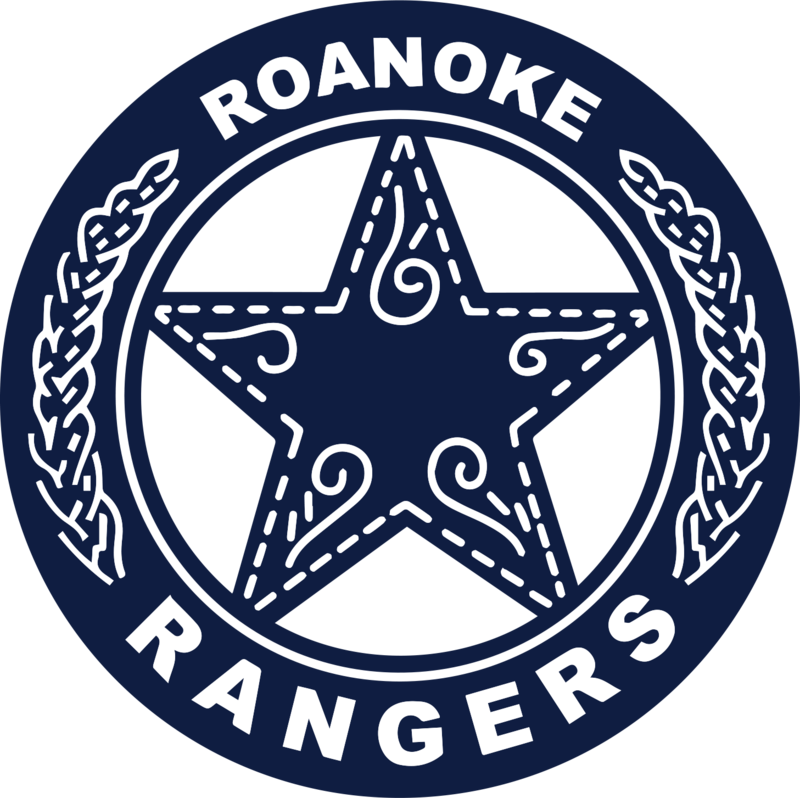 **97% of parents report Roanoke Rangers are engaged a majority of the time in his/her learning through quality instruction and participation. **100% of parents responses indicate their Roanoke Elementary’s teacher(s) hold and communicate high expectations for all students. **99% of parents believe Roanoke Elementary school has clearly defined student behavioral expectations which are consistently and fairly enforced. ** 98% of parents report Roanoke Rangers are provided with appropriate opportunities and time to experience technology for learning in his/her classes. The campus leadership team will review results for insight on how to be more responsive to the needs of all of our parents. To view the results, go to www.nisdtx.org/parentsurvey. Thank you for your continued support and partnership with Northwest ISD.